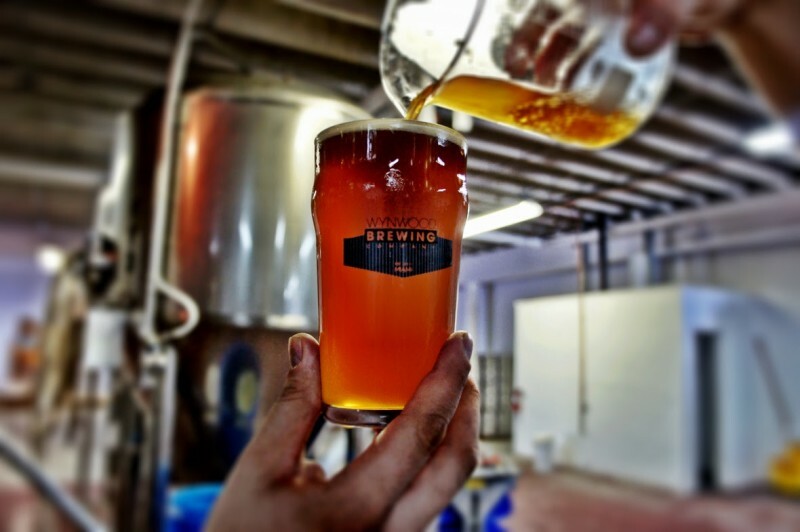 (Miami, FL) – Wynwood Brewing Company is known for creating a work of art in every glass. 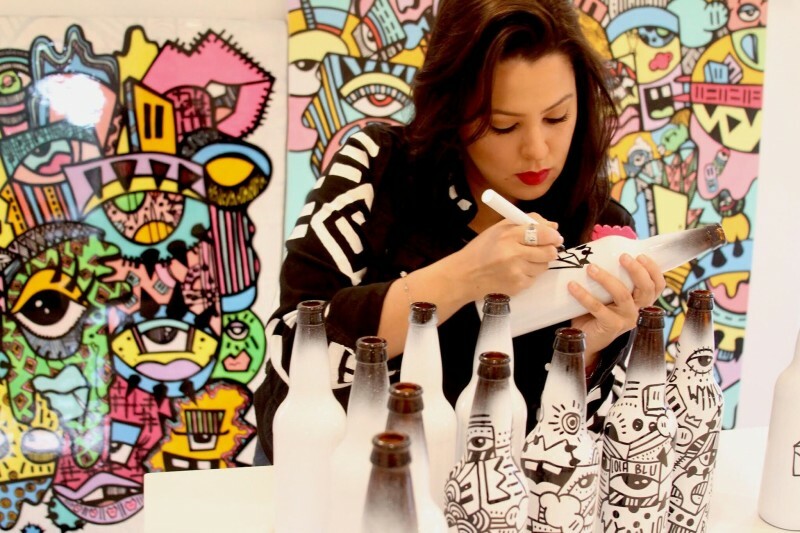 It’s no wonder that they’re now poised to take this to another level by partnering with local artist, Lola Blu, who has hand-painted 150 bottles for a special treatment called Lola Bru, making this brew a truly limited-edition work of art. 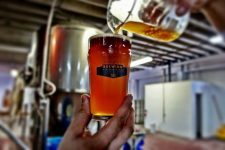 “To us, art is inherent to craft beer. We’ve always brewed the recipes we truly love and that’s why our patrons love them as much as we do. This is an opportunity to display the beauty of art outside of these bottles,” says Luis Brignoni, co-founder of Wynwood Brewing Company. Lola Blu’s work was so inspiring that WBCo. felt it was important to create a special ale appropriately called Lola Bru. It will be comprised of a Tripel that was barrel aged and blended with Father Francisco and tart cherries. It will clock in at 9.0% ABV and 31.0 IBUs, thereby making these bottles unique both inside and out. Lola Bru will be officially released on Saturday, August 5, 2017 at Wynwood Brewing Company located at 173 NW 23rd Street, Miami, Fl. 33127. Doors open at 12 Noon, but the bottles will be available for sale at 1:00 p.m. for $35 plus tax. Lola Blu will be on hand to finish a wall she’s painting inside the taproom. WBCo. will tap Lola Bru at 6 o’clock. These bottles are available until supplies last.